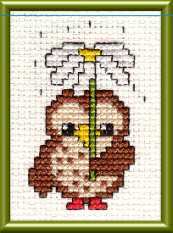 Browse through various Counted Cross Stitch Patterns and Ideas suiting your home decor or for gift ideas! Cross Stitch designs look beautiful when stitched on blankets, baby quilts, tablecloths and more! 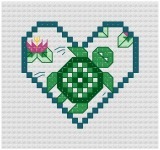 A creative escape and collection of interesting Counted Cross Stitch Patterns for you! 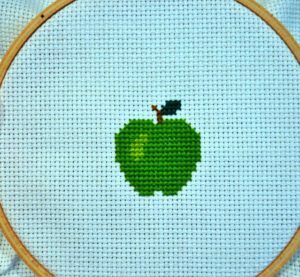 Cross stitching is one of the most simple stitching techniques. It’s easy to follow and simple to make. 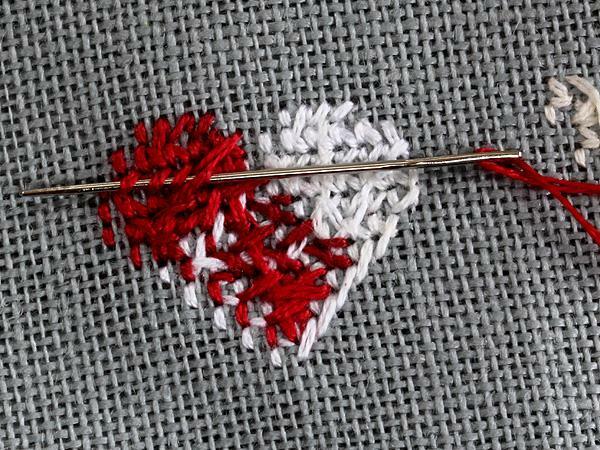 This tutorial is ideal for beginners and shows all the basic ways & techniques about how to do counted crochet stitch. You can make these patterns for bookmarks, Afghans or more. 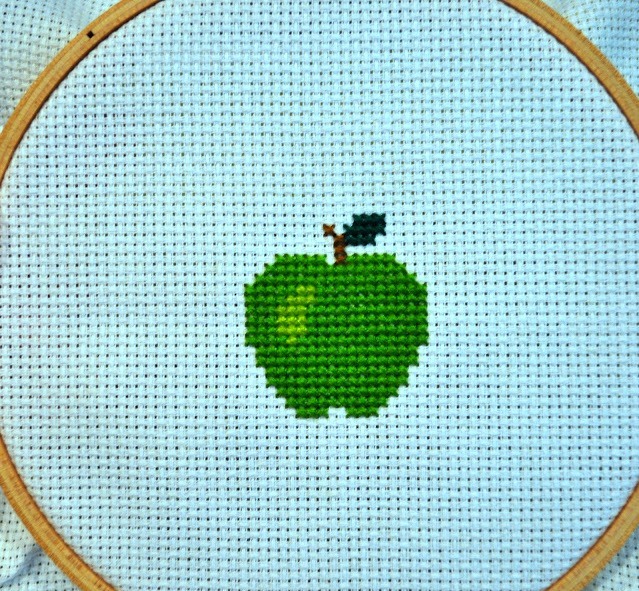 This tutorial explains with step-by-step instructions on how to do cross stitch on your own. The design is a simple one! All you need is your crochet supplies and be ready to stitch some awesome design. 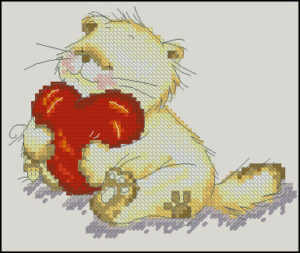 For all cat lovers, time to stitch some cute cat face designs with cross stitch. The instructions given in the tutorial is free to download. 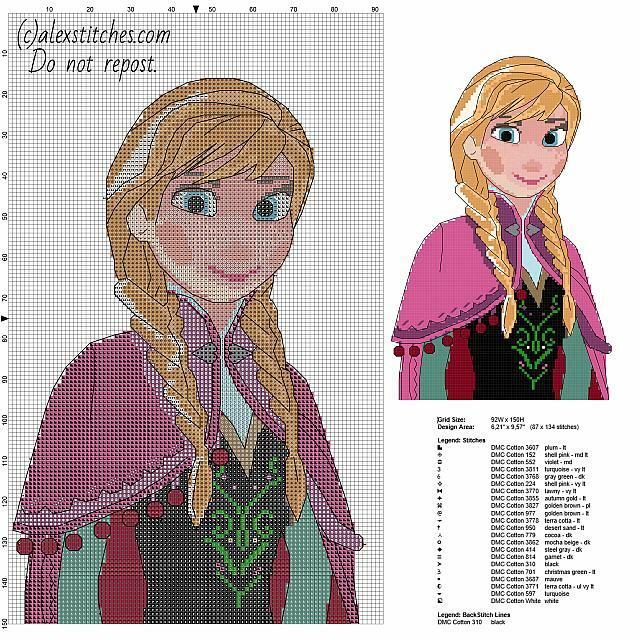 Add a personal touch and make custom made cross stitch pattern with names and alphabets. This adds a special charm to the design. Make these patterns on handkerchief, tablecloths etc. The pdf instructions page online is a free printable one! 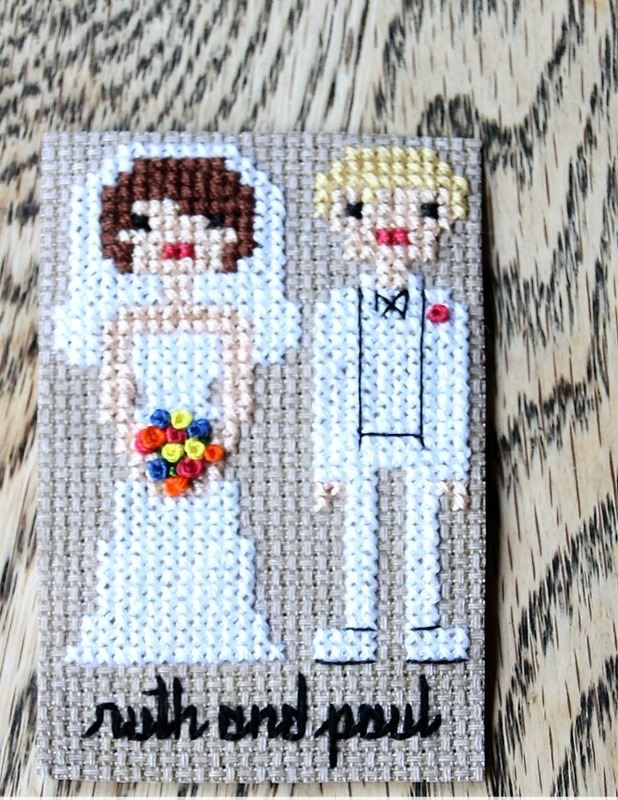 Do some creative needlework with these unique wedding cross stitch designs. 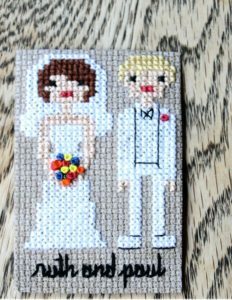 I loved the design of the couple and is a great gift. Try these amazing baby cross stitch designs for baby blankets, quilts or handkerchiefs. The small turtle design is made beautiful vibrant colors to make it appealing for little children and grab their attention. All the detailing is done makes it look beautiful. 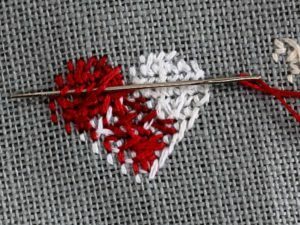 For all religious folks, who love to stitch cross stitch designs of Jesus, Christmas or Holy Cross, explore these designs and create unique handmade needle art. 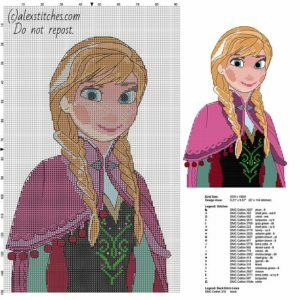 Make these adorable princess patterns or other funny cartoon characters from Disney and make your kids excited to use them.